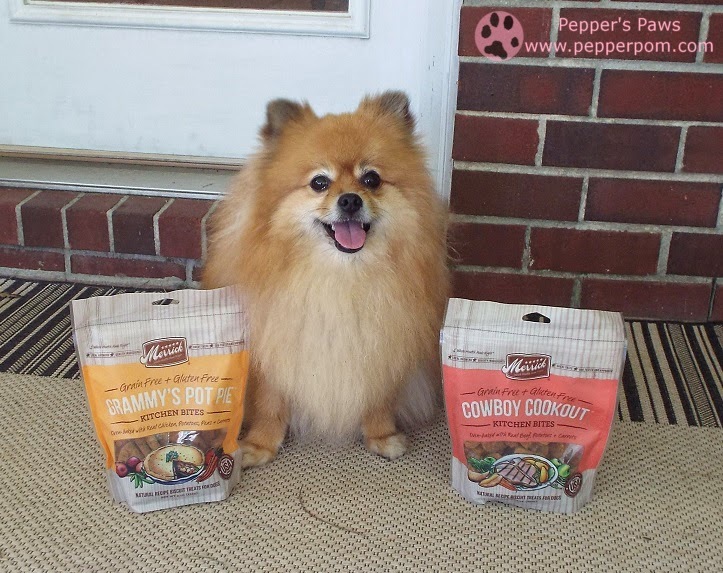 I won 2 bags of yummy Merrick Kitchen Bites at #BlogPawsChat! Thank you to Merrick and BlogPaws! those look pretty darn tasty ! OOPS!!! Accidentally commented using old website address! Now on self-hosted WP: http://destinysdogblog.com :) Sorry!! Merrick has such yummy stuff, it's healthy and has fun names!